Linwave Technology is showcasing its latest technology and capabilities at MWE 2018 in Yokohama, Japan. We will be located with our Japanese distributor M-RF Co. Please come and see us on booth C-05. 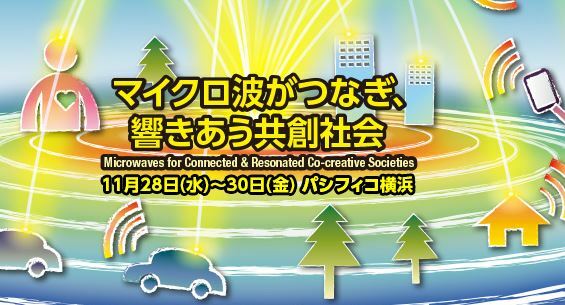 MWE is Japan’s Microwave Premier Technology event bringing together industry and academia. The exhibition covers High Frequency, Microwaves Systems, Subsystems, Components, Parts, Materials, Test instrument and related software.